Easy to Use. Tough to Beat. 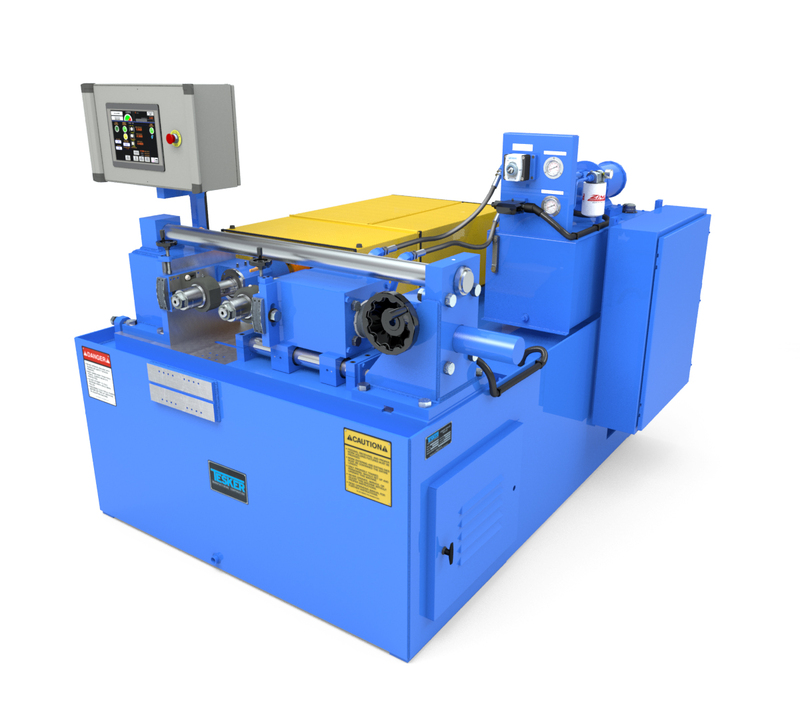 The Tesker Model 236E 2-Die Thread Rolling Machine offers increased rolling pressure, added horsepower and enhanced ease of use.